Linda Olsson's Astrid & Veronika became a New York Times best-seller and an international phenomenon. 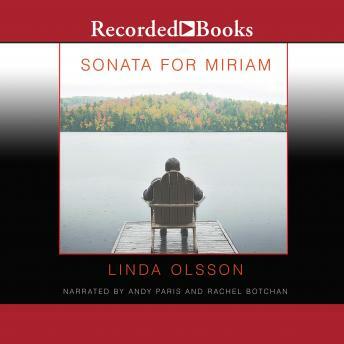 With Sonata for Miriam, Olsson further explores themes of loss and redemption. After the unexpected death of his daughter, musician Adam Anker loses all sense of direction in his life. Adrift, he embarks on a journey of self-discovery, one that will take him from New Zealand, to Poland, and finally to Sweden for a reunion with his daughter's mother.